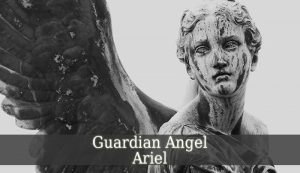 Guardian Angel Ariel – also known as the angel of revelations and perceptions. 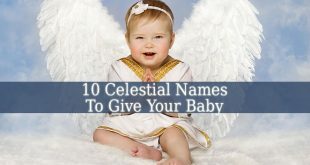 First of all, his name means “The Revealing God”. 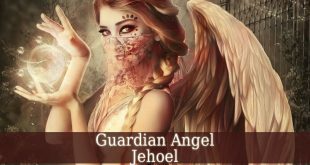 And in Judaism Guardian Angel Ariel is one of the Malachims. 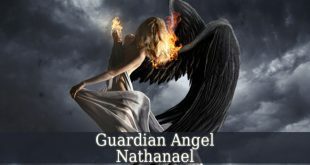 So, his supervisor is Michael the Archangel. But in Christianity, Ariel is one of the Powers. Therefore, his ruler is Raphael the Archangel. 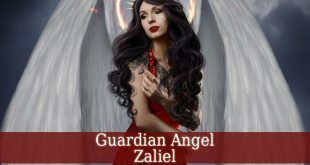 Guardian Angel Ariel is the divine angel of revelations. 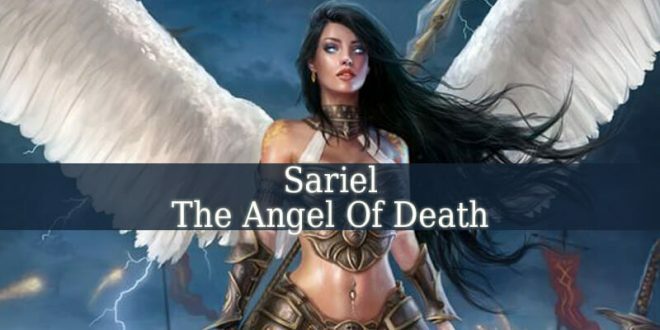 He brings revelatory perceptions such as Angel Sabrael. And he is known as the divine revealer and perceiver. Ariel enhances psychic abilities such as clair-voyance, clair-audiance, and clair-sentience. With his guidance, you discover the secrets of nature and other secret treasures. Ariel brings revelations in dreams. And even in your meditation sessions. He brings divine signs. He fills you with gratitude and aknowledgment for God’s divine gifts. And he reveals us the importance of discretion. Ariel fills you with creativity, new and innovative ideas. He also brings wisdom about the spiritual world. And this knowledge will change your life. 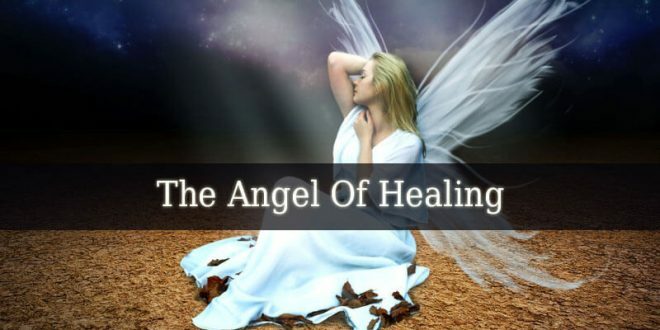 Ariel is the angel responsible for getting our gratitude to God. 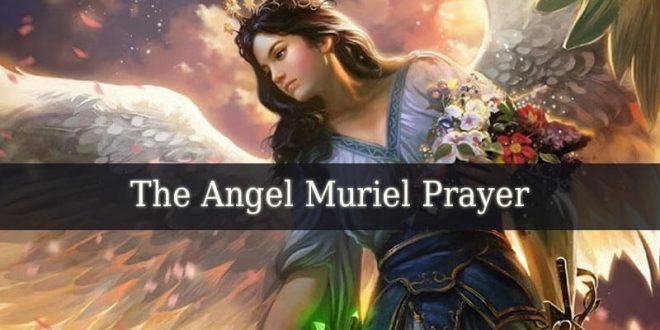 Archangel Ariel is also known as the Angel of Punishment. Which role is associated with Asmodeus also. 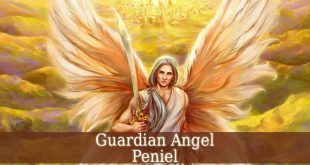 The days between November 08 and November 12 represent the influential period of Guardian Angel Ariel. 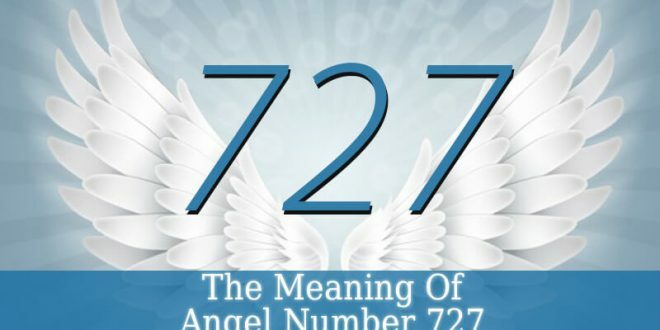 Therefore, if you were born in this period, then your divine protector is the angel of revelations. In conclusion, you never get shortage of new ideas. Also, your spirit is very strong. And you can easily make decisions. And you always make those decisions at the right time. You solve any problematic situation with little effort. The occult and spirituality will become a hobby for you. Therefore, you will search continuously for methods to discover the mysteries of the esoteric world. You most sacred method is meditation. And you will never skip a day. But you are interest in the physical world also. And with science, you will gain enough knowledge about it. Science will be your ally in researching the spiritual world too. 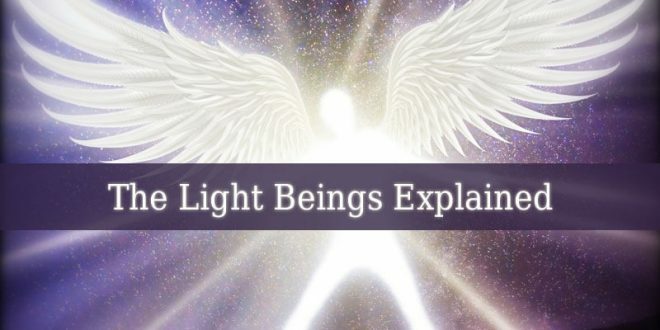 And you will use technology to photograph, videotape or measure spiritual entities. 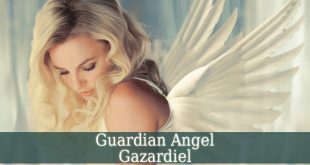 You will easily bond with other celestial beings, due to your Guardian Angel Ariel. Also, you enjoy helping others in their journey of discovery. And you always respect the elders due to their wisdom. You posses a sacred astral crown. And it shines the golden intellectual light. You have a purpose in this life. And it is to teach others about the spiritual life. 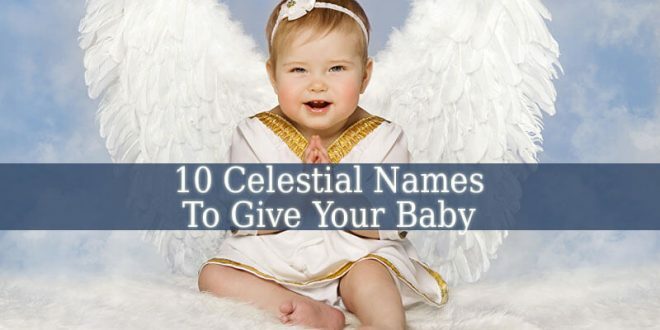 Teach them to live in accordance with The Divine Laws.